When the whole family gets involved, the time spent together with horses can enhance the bond among family members and become the stuff of treasured childhood memories. 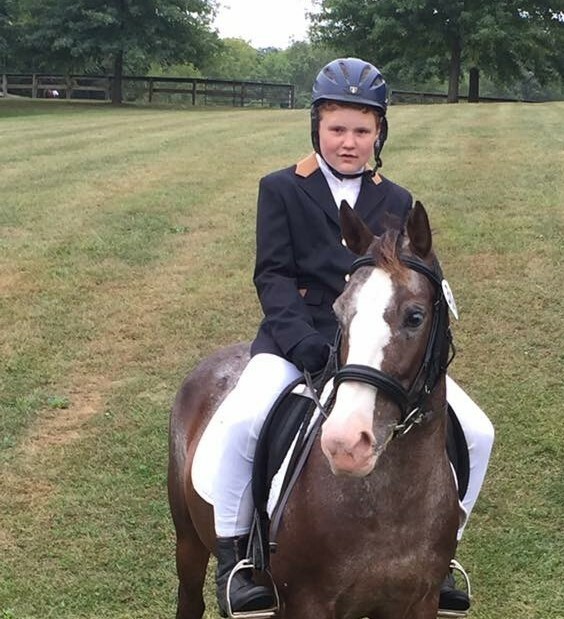 Moreover, the benefits of horse involvement are enduring, as a child’s horse love can evolve into a rewarding lifelong hobby. ~The best and most beautiful things in the world cannot be seen or even touched – they must be felt with the heart.